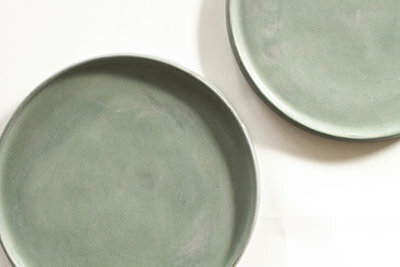 White Hearth is Virginia based pottery studio offering pieces handcrafted with attention to detail, design and quality. Bringing both function and art together since 2017. 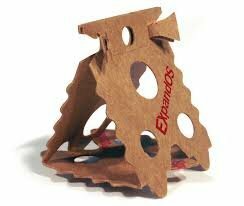 All products are made entirely by hand and no two pieces will ever be exactly the same. Monday through Friday (plus sometimes late nights and weekends) the landscape of creations in the studio is a constant array of new shapes. All stock items are sold on the online shop and the inventory is frequently being updated with new items. In addition, a small quantity of custom orders are taken on each month - if your looking for something else, email talia@whitehearth.com with your inquiries. 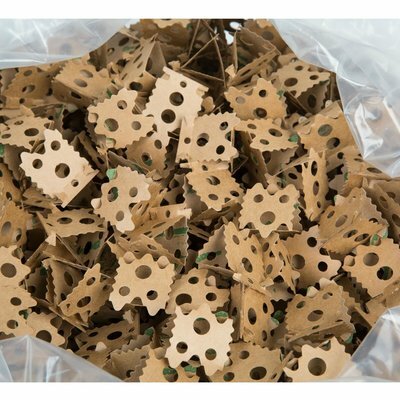 Orders are packaged and shipped two days a week and generally take 2-5 business days to arrive. Each piece takes up to 2 weeks from start to finish. Beginning with preparing the clay and shaping, each piece then has to dry entirely before it undergoes its two separate firings. 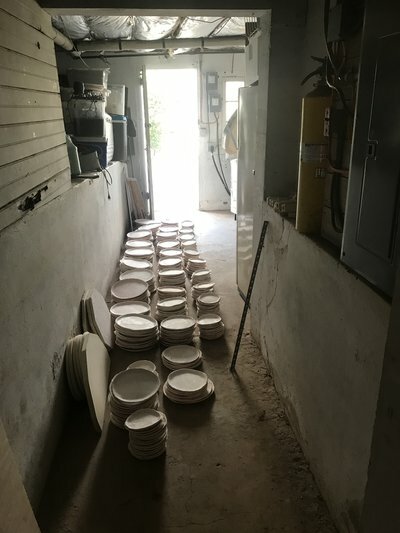 The first firing reaches just over 1000 degrees - burning out any gases and other chemicals so that the glaze will react better to now the bisque fired body. Once the glaze is applied, the piece then goes through another firing reaching up to over 2000 degrees. 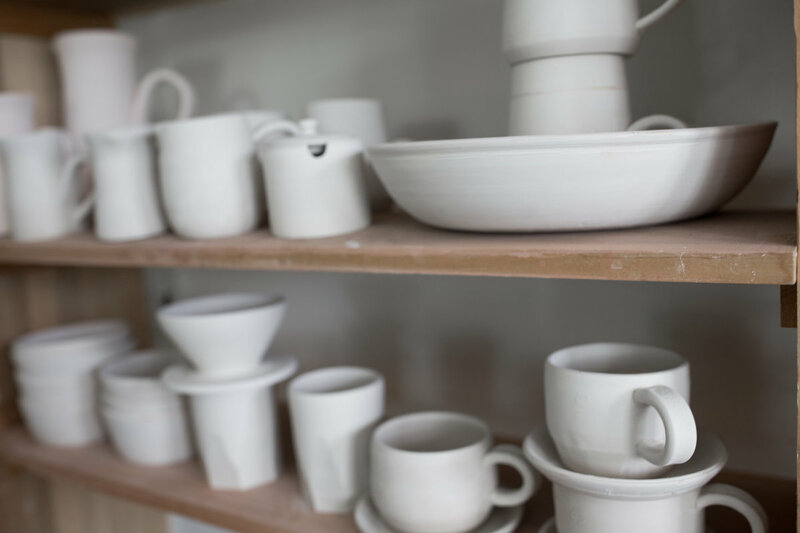 Total, each piece can spend over 42 hours in the kiln. From the designing to the creation of every piece, care and attention to detail are carried through in entirety. It is literally the process of something of beauty being made out of nothing. It's one thing to make fine art, but its a whole other thing to get it to where it needs to be. White Hearth ships using economical safe packaging that reduces risk during handling. Packaging and shipping of orders occurs on every Wednesday. Postal services are via UPS and USPS. 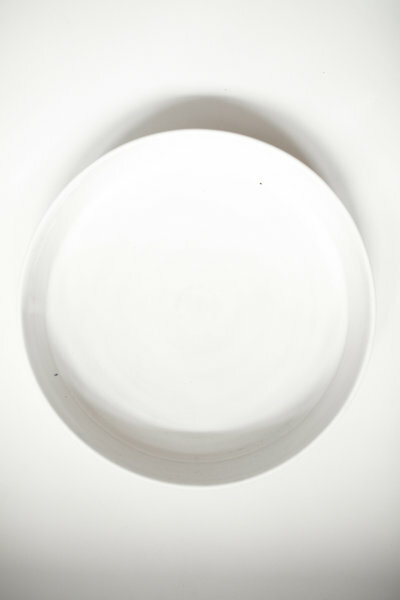 You can rent plates from the LaRue Collection for events with up to 200 attendees! 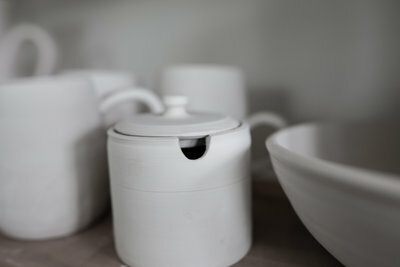 White glaze on dark clay. As with all pottery, it will turn out a little different each time. 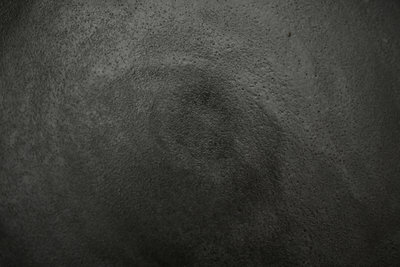 This glaze is a common favorite with the dark clay showing through occasionally on the edges. 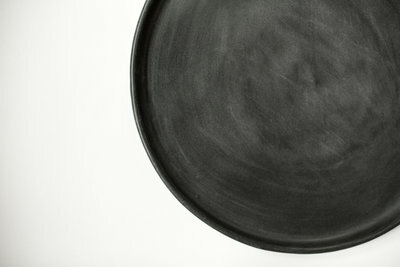 Black glaze on dark clay. 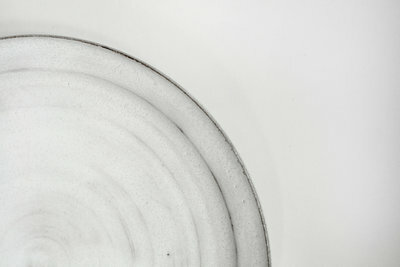 This combination really shouts stoneware as the finish has a similar look to that of a rock. 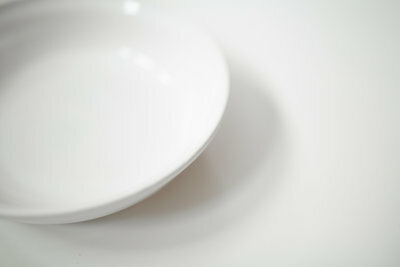 White glaze on white clay. A slick and beautiful bright white shiny finish. Grey glaze on white clay. 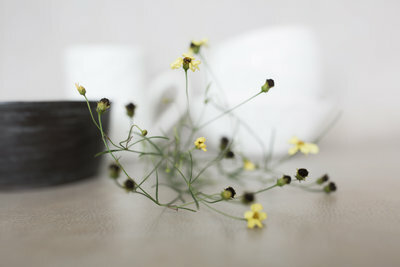 Along with outstanding detail, this glaze has a matte finish that makes for a subtle yet prominent image wherever it it. Matte finish on white clay. Known for its lovely finish on accent pieces such as the Alabaster Pitcher. 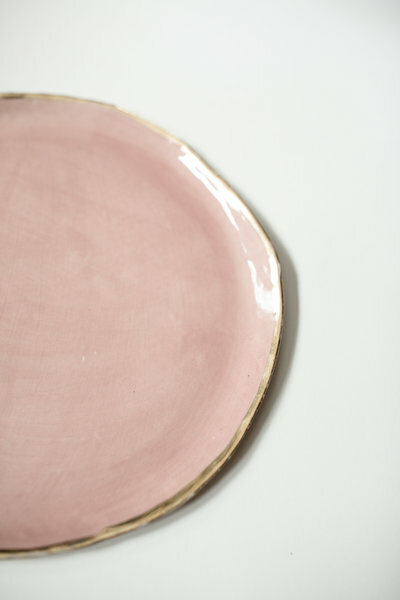 Pink glaze on the white clay. When you're lucky, sometimes the paint strokes will show through giving the finish a watercolor effect. Sea green matte glaze with a tint of blue. 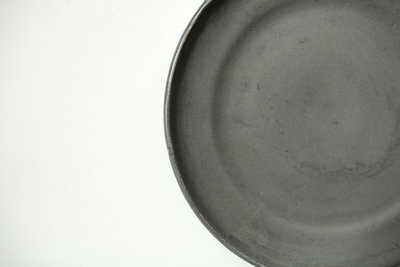 This glaze has unique detail that makes it stand out. 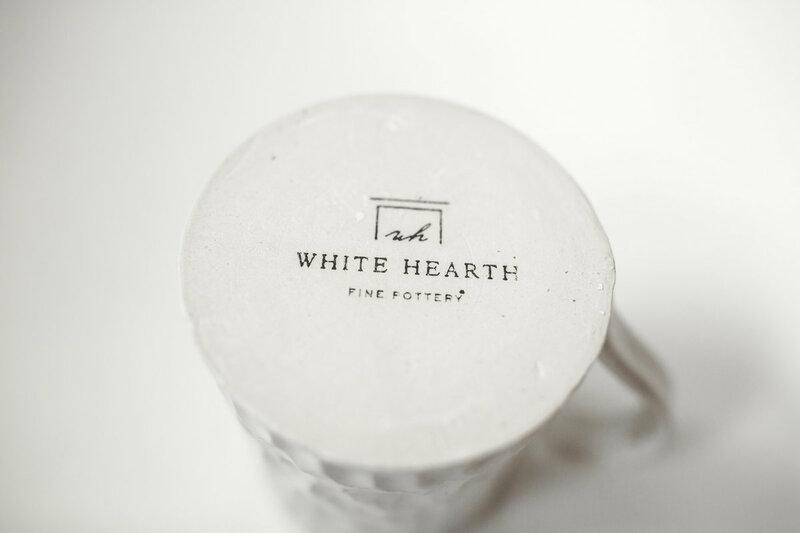 White Hearth is a Virginia-based pottery studio offering pieces handcrafted with attention to detail, design, and quality. 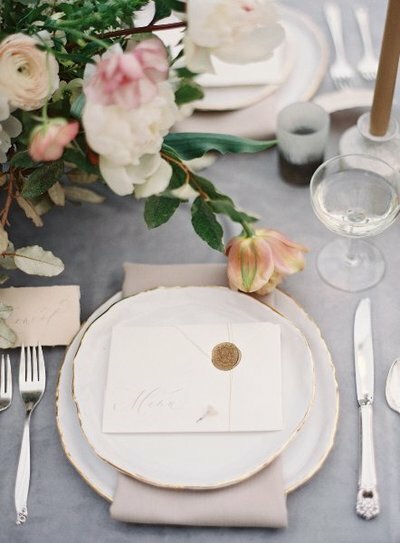 Get on the list for exclusive discounts, sale updates and invitations to private events + workshops.